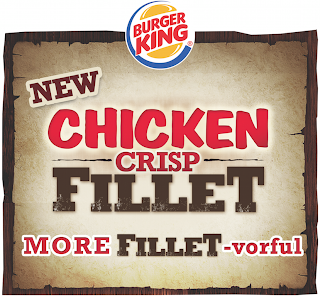 Burger King, the original home of the Whopper burgers, introduces the fresher, juicier, and more “FILLET-vorful” chicken sandwich in the market—the Burger King Chicken Crisp Fillet Sandwich. Each Chicken Crisp Fillet Sandwich has a whole muscle fillet made of 100% real chicken. 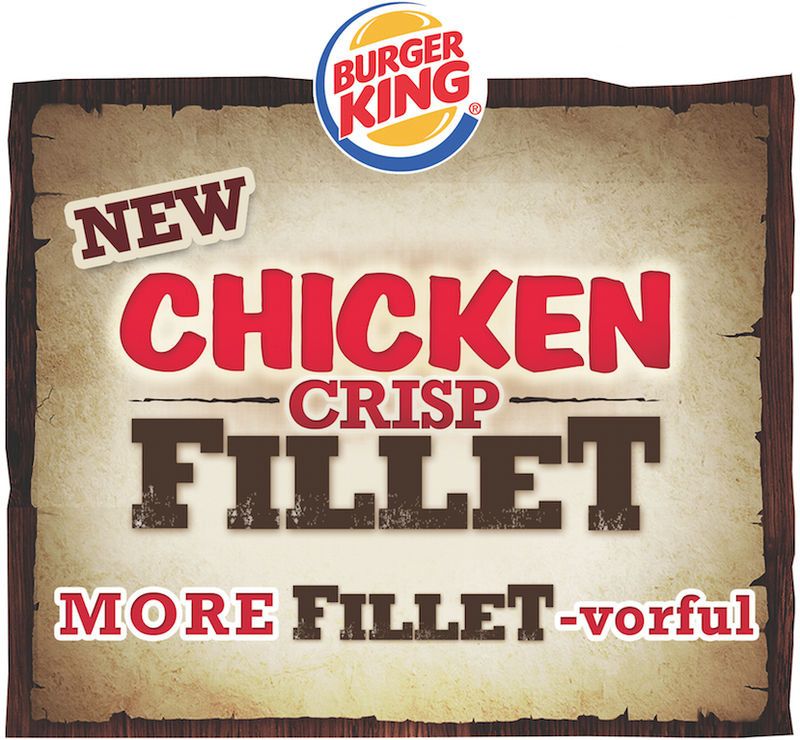 What makes it distinctly more “FILLET-vorful” is that it’s freshly prepared daily inside the store. They are hand-pressed, breaded and immediately deep-fried to crispy, juicy perfection. Burger King uses only transfat-free oil to create that crispy coating and make sure that all the juiciness of the chicken is locked inside. The fillets are then put between a warm, toasted bun and topped with crisp, fresh and green lettuce and your choice between two sauces: (1) sweet and tangy honey mustard or (2) zesty garlic mayo with real garlic bits. Recently introduced, the Chicken Crisp Fillet Sandwich packs all a more FILLET-vorful goodness for just P55. Experience a delightful, more FILLET-vorful chicken sandwich fit for a King—get the Burger King Chicken Crisp Fillet Sandwich for P55, or get it with regular fries and regular Coke for P85, or with regular fries and float for P100. Burger King launched the new product on August 17, 2013. Available in all Burger King stores in Metro Manila or call the Burger King Delivery hotline at 667-7171. Get both delicious variants of Burger King’s Chicken Crisp Fillet – sweet and tangy honey mustard or zesty garlic mayo with real garlic bits.